The Maine Island Trail is a water trail that connects over 200 islands and mainland sites along the Coast of Maine. The first recreational water trail in North America, the Maine Island Trail allows small boaters to explore and camp among thousands of islands in the most spectacular paddling/cruising grounds in the continental US. 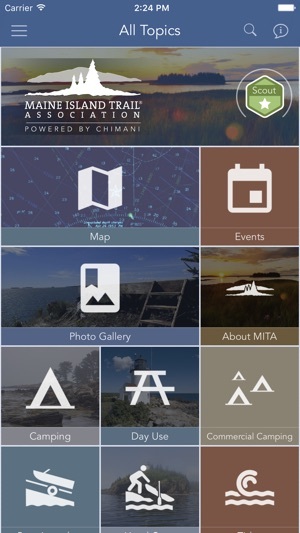 Partnering with Maine-based, Chimani, the Maine Island Trail Association (MITA) has developed an app for its members and the public to explore the Trail virtually. 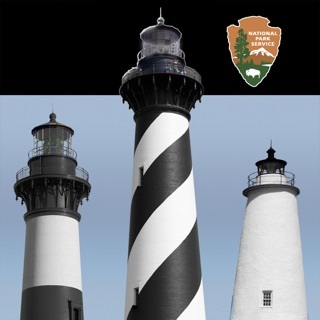 This free app allows anyone to view some publicly-owned islands, learn about the Trail, see spectacular photos, pump-outs, tide charts, safety information, and launch sites, and to see MITA news and events, etc. 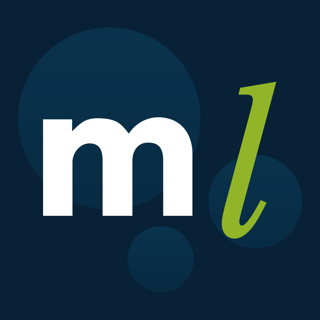 Membership with MITA is required to view privately-owned sites. Fixed issue with empty MITA Tides section. MITA is a wonderful org. 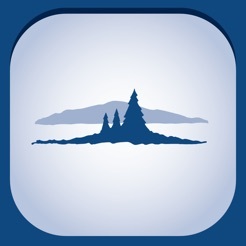 If you enjoy Maine islands, I highly recommending joining. This app really is best with the additional info members get. And, you're supporting a great cause. 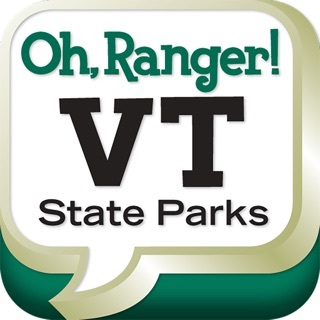 I love how easy it is to find spots to launch, visit, and camp and get all the details you need. In addition there is lots of other helpful info. I stopped using my tide app bc it's easier to use the tide data here. For years, we've used the MITA book we got with the membership, but now, we don't bother. It's all here, and easier to use. 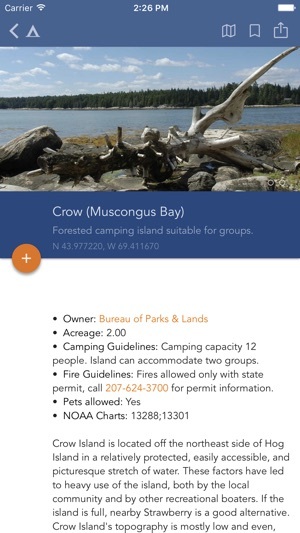 Great app for island lovers! 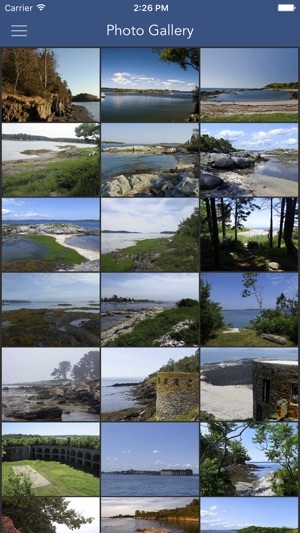 This app is crammed with information about this remarkable trail of islands that stretch all the way up the Maine coast. 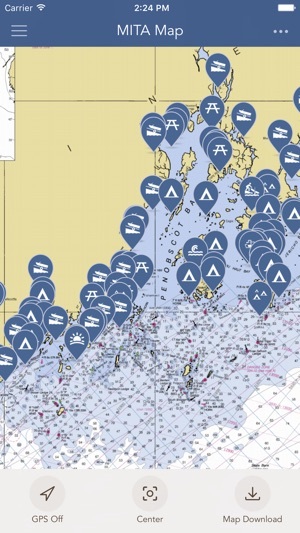 Looking for anchorages, places to camp, places to launch, tide times and much, much more? It's all here. 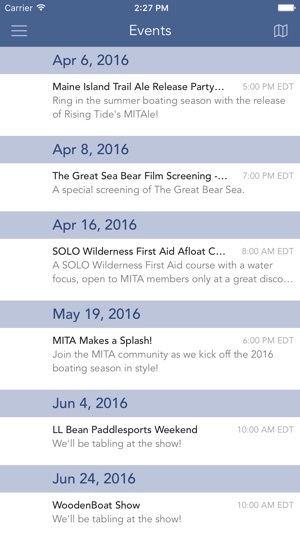 You need to join MITA to unlock the best content, but if you love islands, then you'll want to support this outstanding stewardship organization.